This was a great try. 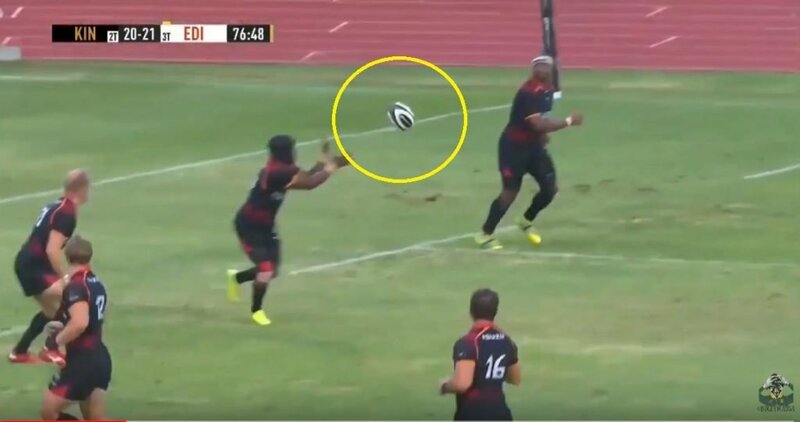 The Southern Kings scored two tries in two minutes to record a sensational come-from-behind win over Edinburgh in Port Elizabeth on Saturday. The 25-21 victory, at the Madibaz Stadium, was only their second win of the season amd only their third since joining the league in 2017. Watch for the Super Man offload.